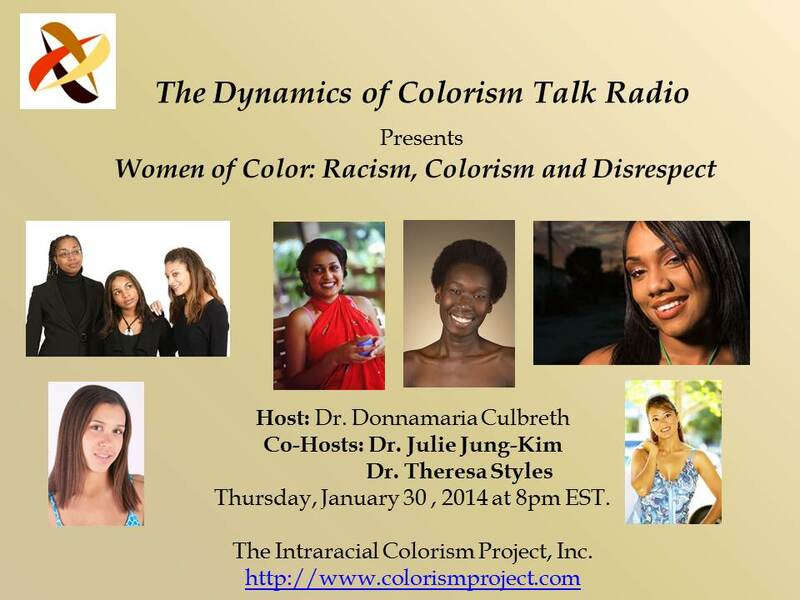 January | 2014 | The Intraracial Colorism Project, Inc.
Women of Color: Racism, Colorism and Disrespect. 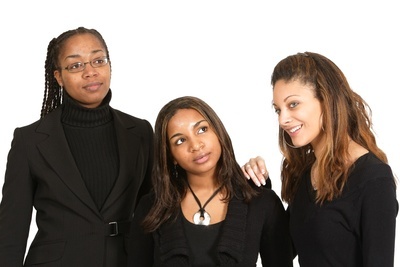 Join Dr. Donnamaria Culbreth, Dr. Julie Jung-Kim and Dr. Theresa Styles for a discussion that will be on fire, controversial, call issues for what they really are, and make you think about issues affecting women of color like you never have before. 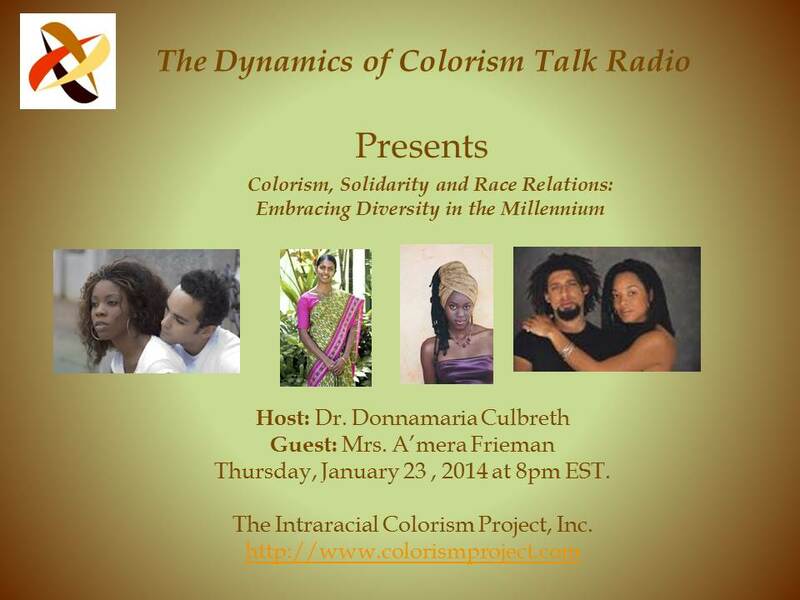 Tune in at 8pm tonight on The Dynamics of Colorism Talk Radio! Girls of Color Living Life Beautiful!. 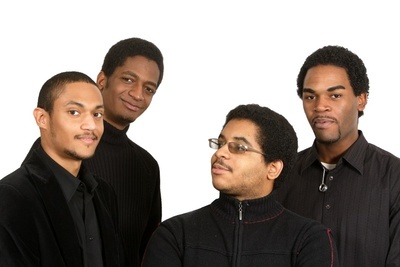 Colorism, Solidarity and Race Relations: Embracing Diversity in the Millennium. Join Dr. Culbreth and Ms. A’mera Frieman, CEO of Breaking the Line Books and author of Victoria’s Beginning and Victoria’s Choice, for a discussion on Colorism, Solidarity and Race Relations: Embracing Diversity in the Millennium. The change that is needed!